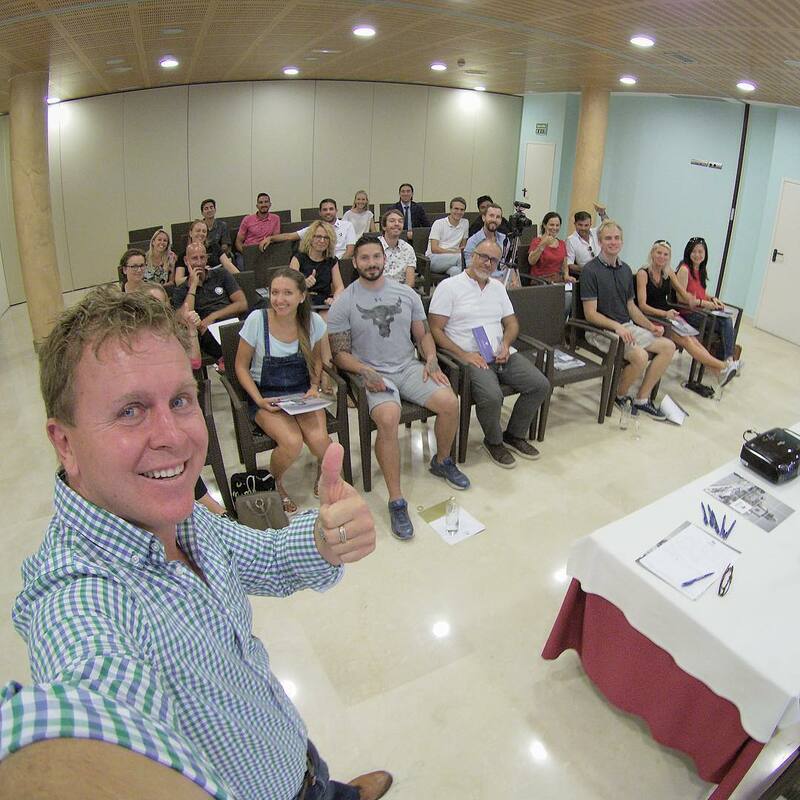 Posted by: Simon Turkas | On: 24th Nov, 2017 Recently, Canary PR held the second Social Media Masterclass at the superb Hotel Suite Villa María in Tenerife. This was a follow up to the first session which was held a month earlier at the same venue. Once again this was presented by Canary PR founder and digital marketing specialist, John Beckley. David Wood’s coming back to Tenerife so the property market must be picking back up again!